Master of Business Administration (Two Year Regular Degree in Marketing, Finance, HRM & IT). 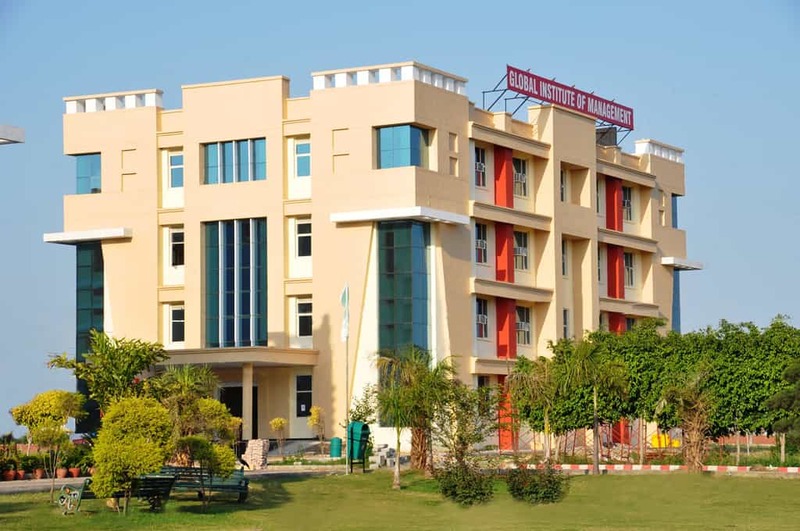 Global Institute of Management(GIM) was established in 2008. It is approved by AICTE, New Delhi /Pb. Govt. 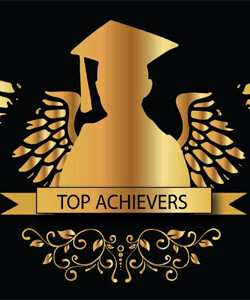 and is affiliated to IKG Punjab Technical University (PTU) Jalandhar. The Institute has state-of-the-art infrastructure and works with eternal aspiration of becoming academically responsive to the requirements of the multinational companies and commercial establishments. Our faculty has extensive experience in teaching, research and training. Our strength is a reflection of their skills, innovation and drive. 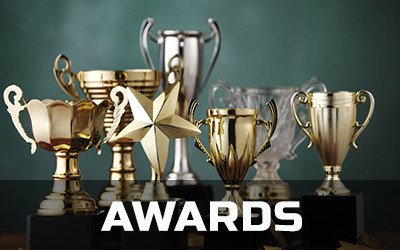 Dr. R K Ghai, Director have more than 25 years of experience. Dr. J.S Bal, Dean Agriculture has more than 35 years of experience. Prof. Amit Hasija, Dean, HMCT, is a seasoned professional with rich and insightful experience of more than 17 years in Hospitality Industry. Dr. Leena Jain, HOD (Computer Applications) & Dr Shelly HOD (Management) has more than 15 years of teaching experience. Global Institute of Management is Combined Institutional Member of All India Management Association (AIMA), which is an apex body for management in the country having close linkages with over 3000 institutions and over 30,000 individual professionals directly and through network of the Local Management Associations. 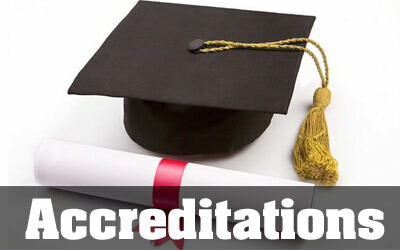 Global Institute of Management is also an institutional member of Association of Indian Management Schools ( AIMS). 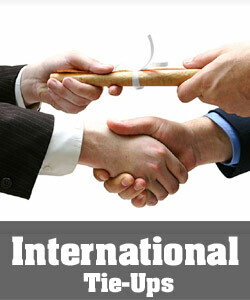 It represents Indian Management Schools in various International forays. It is officially represented in different bodies of Government of India connected with Management Education and plays a vibrant policy advocacy role for safeguarding the interests of B-Schools.